Steep sustained climbs and a rock strewn downhill. Full suspension mountain bike is recommended. Start/Finish located near the Upper Truckee River Bridge on South Upper Truckee Rd. Climb South Upper Truckee Rd. 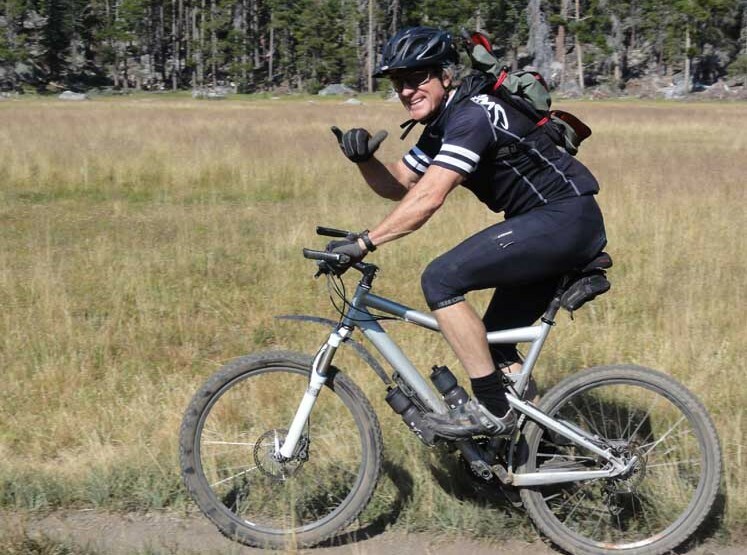 1 mile, cross Hwy 89, and continue riding to Big Meadow Trailhead parking area/rest stop. Cross Hwy 89 for single track trailhead. From the bridge area, you climb a steep one mile paved single lane road that will junction with Hwy 89. Cautiously cross the highway as South Upper Truckee continues up to Big Meadow rest area. From the rest area follow the trail and cross Hwy 89 to the single track trailhead. 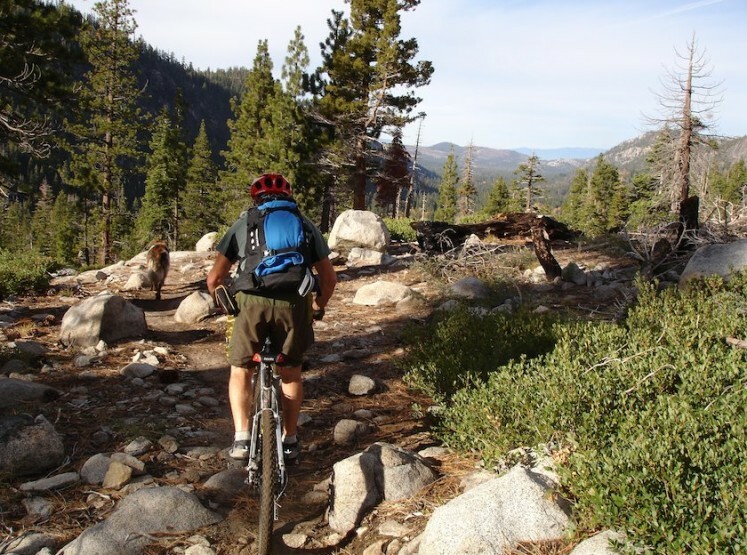 The trail starts steep and rocky but short – needing hike-a-bike in spots. 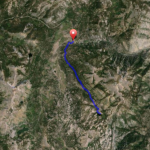 The trail then smoothes out crossing a high alpine meadow with a climb to a ridge crest. 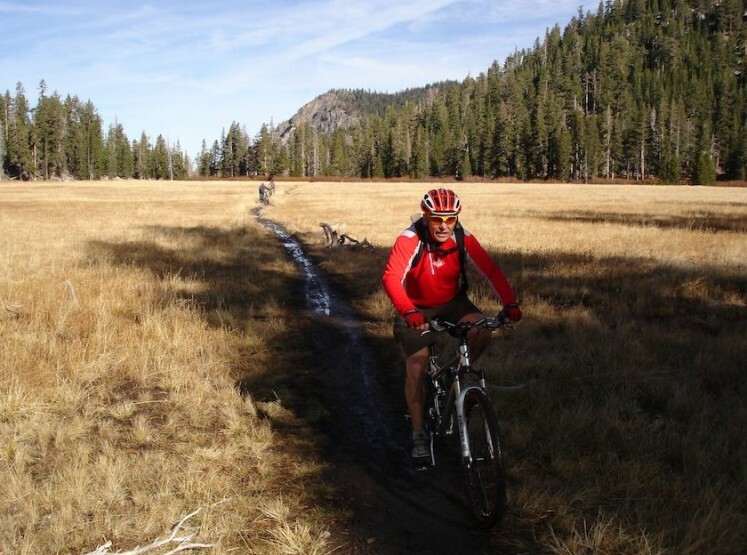 There you will ride downhill to a sign post junction: Round Lake straight ahead, Dardanelles Lake to the right (both lakes are great spots for overnight camping, wading, lunch or fishing for Lahontan Cutthroat Trout – a native species). Turn right as if choosing Dardanelles. 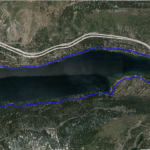 Then you will pass the Dardanelles junction sign post and begin entering the Upper Truckee River watershed and drainage taking you to the bottom of Christmas Valley and your start at South Upper Truckee Rd. It is suggested you ride with a buddy down the canyon as its rocky and a challenge to access if you need assistance.